Origins is a podcast about Limited Partners, created by Notation Capital. Through a series of interviews, they explore what has historically been an opaque corner of the startup ecosystem and learn how the people behind the capital make decisions. Casper is a lifestyle sleep company disrupting the mattress market. 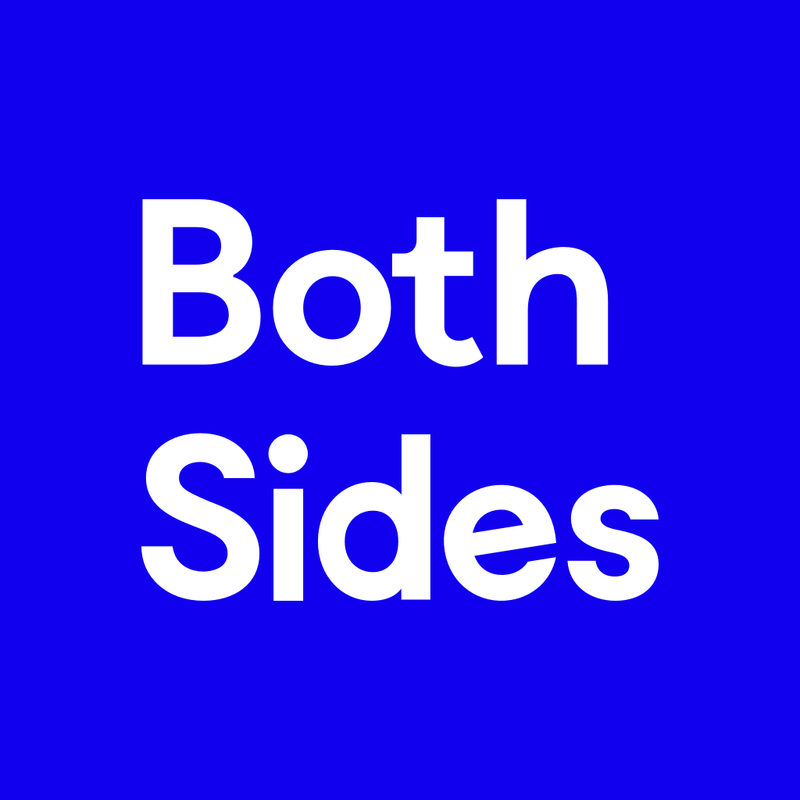 Both Sides of the Table is a blog that shares the perspective of 2x entrepreneur turned VC, Mark Suster. Catawiki is a European online auction platform for collectibles. Amy Webb's book helps us hear which signals are talking sense, and which are simply nonsense, so that we might know today what developments - especially those seemingly random ideas at the fringe as they converge and begin to move toward the mainstream-that have long-term consequence for tomorrow. SpaceX designs, manufactures and launches advanced rockets and spacecrafts to revolutionize space technology, with the ultimate goal of enabling people to live on other planets. The Trade Desk has become one of the fastest growing demand-side platform in the industry by offering agencies, aggregators, and their advertisers best-in-class technology to manage display, mobile, and video advertising campaigns. Strictly VC a free daily email where you can find all the venture capital news you need to start your day. A revolutionary disrupter of the transportation industry, Uber can get you to where you want to go with just a click of a button on your phone. We are constantly inspired by the thoughts, people, and companies that catch the next innovation surge and remain on the crest of the wave.